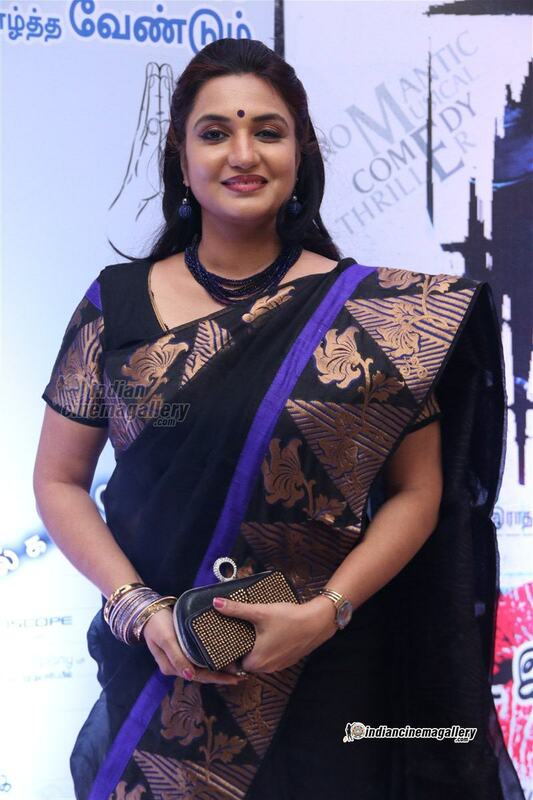 South Indian actress Mia George latest photos from Tamil movie Yaman Audio Launch. South Indian actress Lakshmi Rai aka Raai Laxmi latest hot photos from Tamil movie Motta Shiva Ketta Shiva. South Indian actress Nikki Galrani latest hot photos from Tamil movie Motta Shiva Ketta Shiva..
South Indian actress Manjima Mohan latest photos from upcoming Tamil movie Sathriyan. South Indian actress Parvathy Nair latest photos from Tamil movie Koditta Idangalai Nirappuga team interview. 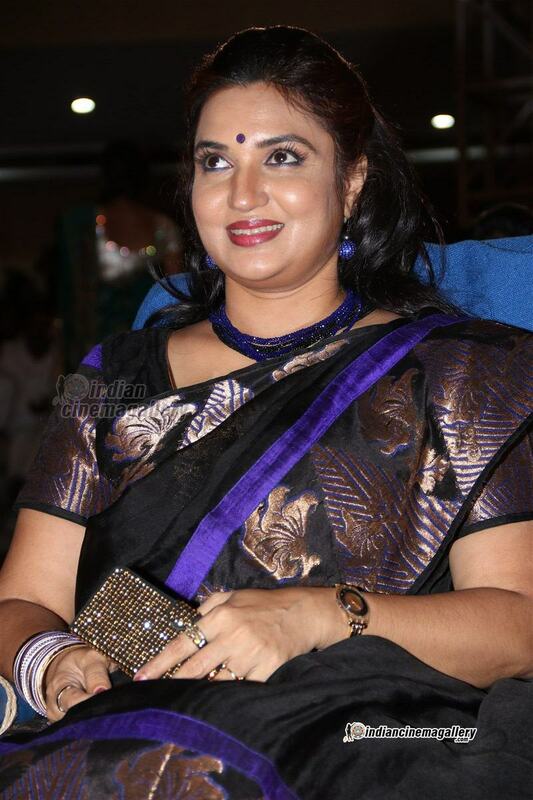 Yesteryear actress Sukanya latest photos from upcoming Tamil movie Koditta Idangalai Nirappuga Audio Launch function. 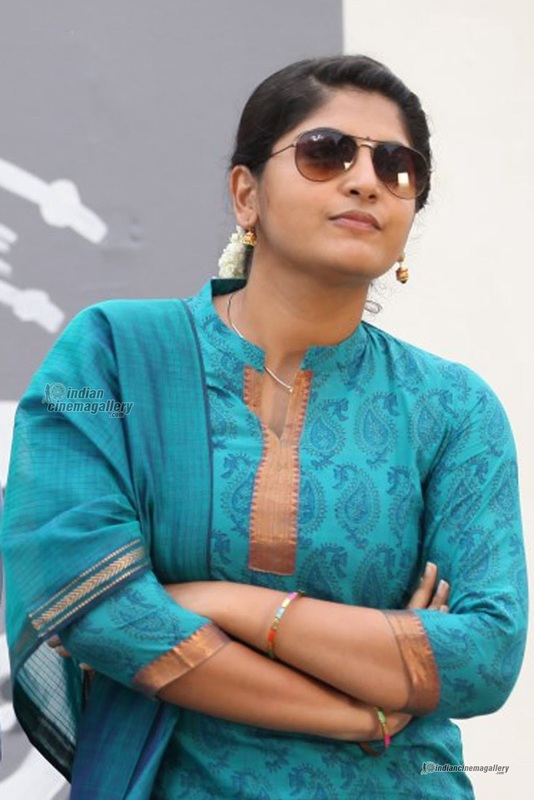 South Indian actress Keerthi Suresh latest photos from Tamil movie Remo success meet.